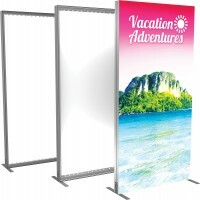 Backlit trade show displays are a special category of display that have internal lighting, usually LED, that makes them stand out and get noticed. 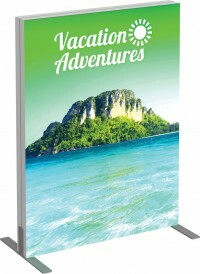 Backlit trade show displays are always eye catching, which is especially important at trade shows where so many display are competing for attention, but they are also great in retail environments such as shopping malls, stadiums and airports. 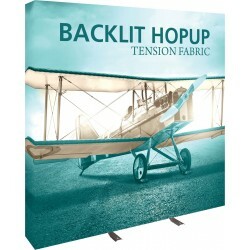 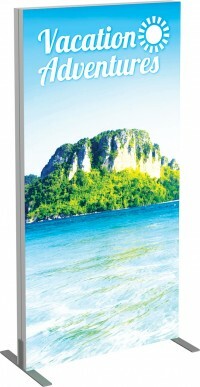 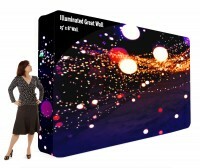 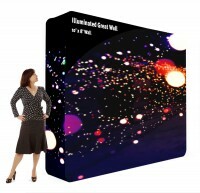 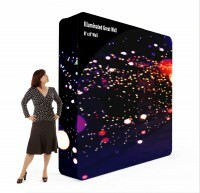 There are different styles of backlit fabric displays in this category, including pillowcase, SEG and popup fabric displays. 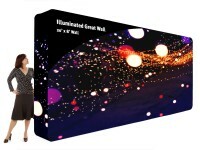 Each has it's own strengths and weaknesses so look through the products available to see which will suit your particular needs the best, and as always, if you need help or advice, please contact us.